What has happened in the past can shape the future; sometimes, forgiveness is a radical act. 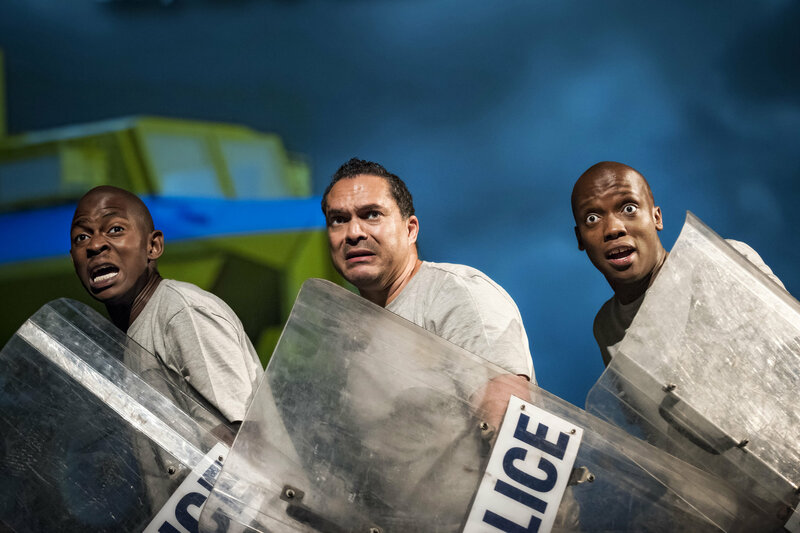 Love and violence, fear and hope, truth and reconciliation, 17th-century Italy and 20th-century South Africa: the Umculo Opera Incubator’s Lamento brings together polar opposites to create a bold new work of music theatre. 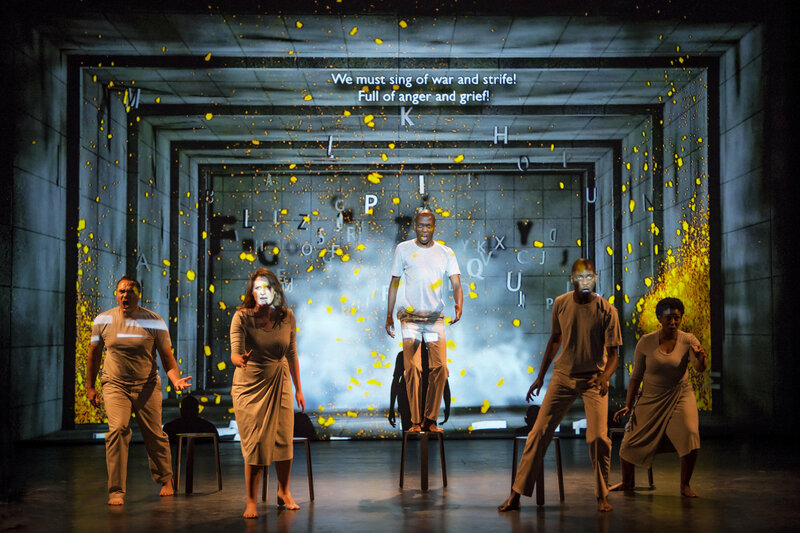 A multi-media confrontation with Claudio Monteverdi’s scenic madrigals in a contemporary adaptation by award winning South African director, Kobie van Rensburg, explores the emotional testimonies of the Truth and Reconciliation Commission (TRC) and their reverberation in post-apartheid South Africa. For the first time since their commencement twenty years ago, the TRC hearings are addressed through the medium of opera. Five of South Africa’s most promising young classical singers (SSTTB) and six instrumentalists (Harpsichord/organ, theorbo, cello, viola and two violins) embark on a rollercoaster ride of emotions in search of truth and reconciliation in seven scenes. By placing the music within the framework of the TRC testimony and adding a new layer of reflection with declamation and projection of contemporary texts in several South African languages, Lamento creates a palimpsest on the subject of truth and forgiveness, mirroring more than 400 years of the human condition. The intertwined fates of the characters weave a modern South African tapestry, in which the rainbow nation’s political reform and socio-economic realities are often at odds with prevailing violence, corruption, gender inequality, xenophobia and pressing poverty… ! For more information see our extended press release!